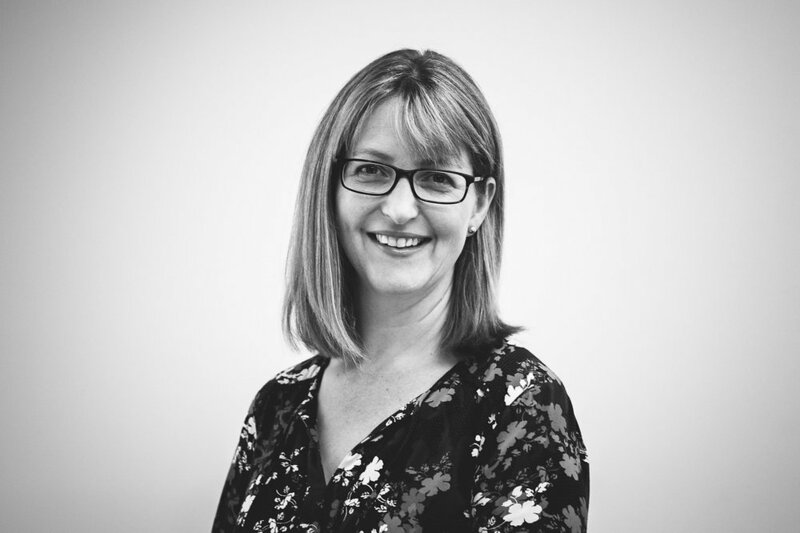 Stephanie has been working in improvement and service design for over 15 years. Originally trained in medical science, in her early career she worked in diagnostic and research laboratories. Her passion for improvement developed when she trained in Lean Six Sigma and became the Operational Excellence manager for a medical publishing and business intelligence organisation. Since 2013, Stephanie has been applying her knowledge and skills back in the public sector in hospitals, primary care practices and organisations. She has also led projects in non-government organisations, commissions and at ACC (Accident Compensation Corporation). Connecting the dots and myth busting! Staff working in healthcare services often only get to see their part of the patient journey. Through data, interviews, observation of daily workflow and cross-team working sessions, I help teams to see the whole journey and come up with ideas for improvement that will have a positive impact on both staff and the patients they are caring for. The projects that make me most proud are the ones where the results are sustained years later. One example of this was at Counties Manukau District Health Board, where I had the privilege of working with a fantastic allied health team who designed an early supported discharge model for patients who have had a stroke. The new model of care reduced patients’ time in hospital by an average of 16 days and provided intensive rehabilitation support in their own homes. Patients were able to recover in familiar surroundings and the staff were able to break down the traditional silos and hand offs between acute stroke services, inpatient rehabilitation and community rehabilitation teams. Since that project, stroke services at Counties have continued to become more integrated, creating a continuum of care for their patients. Fun, engaging and always changing! There is a lot of variety in the work which means I regularly get to work with different members of the Francis Health team, and different organisations. Every project is unique in both its rewards and challenges. The Francis Health team is high energy, fun and supportive. There is always someone to bounce ideas off and learn from. I am currently working with Radiology Service at Waitemata District Health Board. This work is focused on managing the increasing demand for radiology services by improving efficiency, optimising the use of their capacity (both their equipment and staff) to match demand patterns, and working across the healthcare system to ensure referrals for radiology are following best evidence. I also have the pleasure of supporting the team at Whakatane hospital to optimise the acute patient’s journey from hospital to home. Working in a smaller hospital is great fun as everyone is well connected to each other and things move fast! I’ve never been very good at setting goals for myself… I’m more of an opportunist!